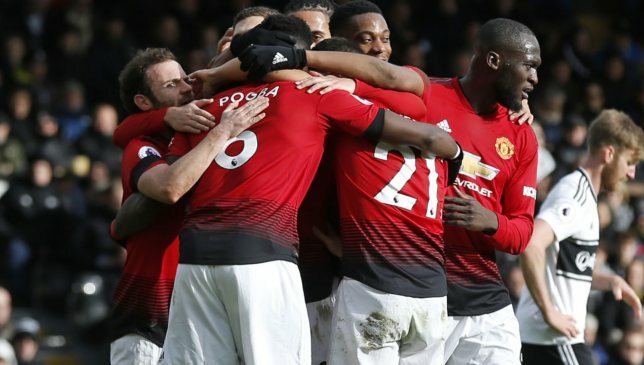 The Manchester United train continues to chug on impressively under Ole Gunnar Solskjaer as the Red Devils dissected Fulham, dancing to a delightful 3-0 triumph. United opened the scoring when Anthony Martial sent Paul Pogba into the box, the World Cup-winner thundering a rocket past Sergio Rico although the keeper should have done a little better at his near post. 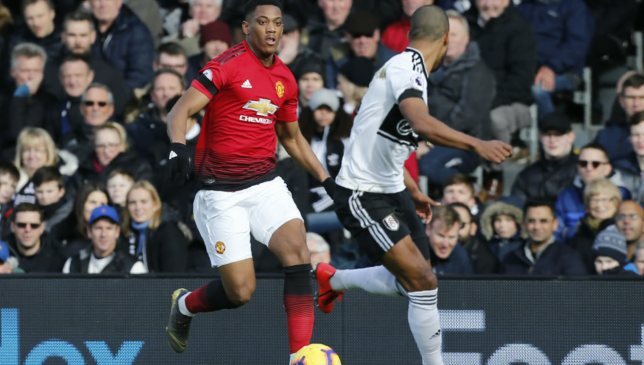 The visitors put their feet up at Craven Cottage minutes later when Martial went from provider to punisher, slaloming through the Fulham defence before finishing sumptuously past Rico. 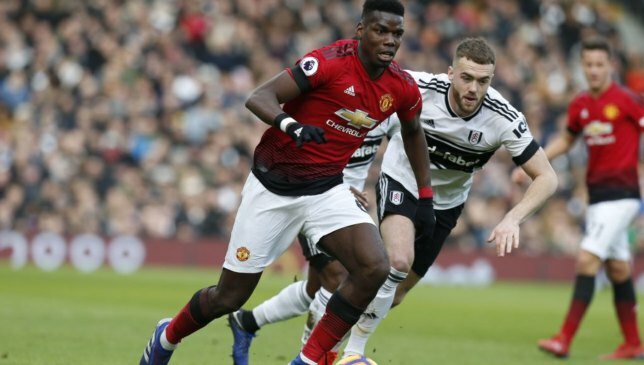 Pogba got a second after the break when he swept in from the spot after Juan Mata had tumbled. Here we rate the United players. DAVID DE GEA 6: A thoroughly comfortable afternoon for the captain. He held on confidently to a few Fulham attempts but his most arduous work was picking himself up off the ground from a hefty Mitrovic challenge. DIOGO DALOT 7: Far from the finished article, but the Portuguese right-back continues to show promise. Needs to get up to the speed of the Premier League, but is growing with every performance. PHIL JONES 7: There would have been a few winces among the away end when Jones and Smalling lined up together. 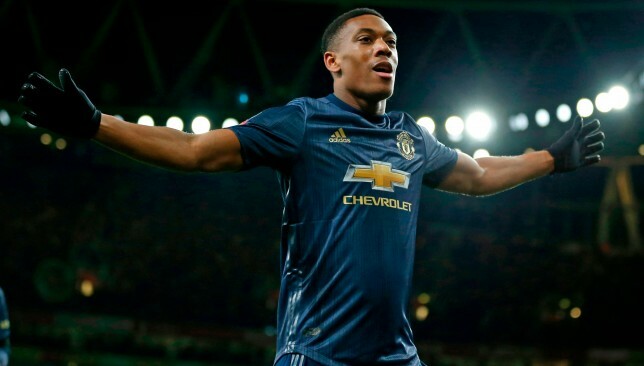 But he was at his robust best, even threatening a goal with a speculative rocket and getting an assist for Martial’s goal. Two interceptions. CHRIS SMALLING 7: Would have wanted a trouble-free performance devoid of error on his return to the Cottage, and he got just that. Dealt impressively with the physical Mitrovic. Led United with nine clearances, won five aerials. 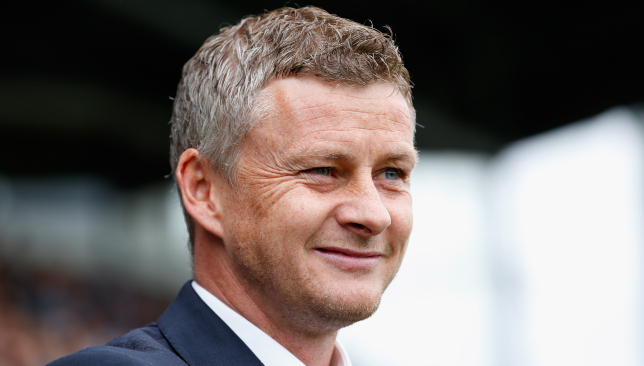 LUKE SHAW 7: Almost every United player to a man has improved under Solskjaer. Shaw is perhaps the one who has been consistently brilliant all season. Tireless up and down the channels. PAUL POGBA 9: Are there many players in better form across Europe? Stitched the United play together effortlessly with one-touch passes. The finish for his first was emphatic, his second sublime from the spot. NEMANJA MATIC 5: Looked like he needed a rest and seemed hesitant, caught on the ball a few times. Still had a comfortable afternoon but wear and tear is a worry. ANDER HERRERA 7: Has been brilliant under Solskjaer and was excellent again at the Cottage, doing his usual dirty work as well as linking play and getting into attacking areas. 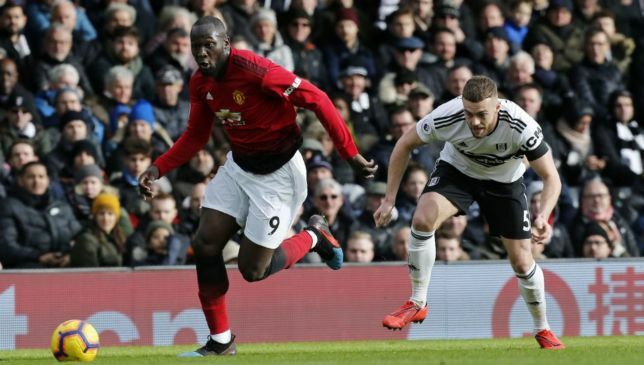 JUAN MATA 6: Like Lukaku, doesn’t possess the speed on foot to start for Solskjaer. But where he is valuable is his speed of thought, able to insightfully see passes. Pass accuracy of 95.6 per cent summed this up. ROMELU LUKAKU 5: The big Belgian is perennially cumbersome, which is why he is not a starter in the new-look United. But he worked hard and it was his initial fine work that led to the killer third. 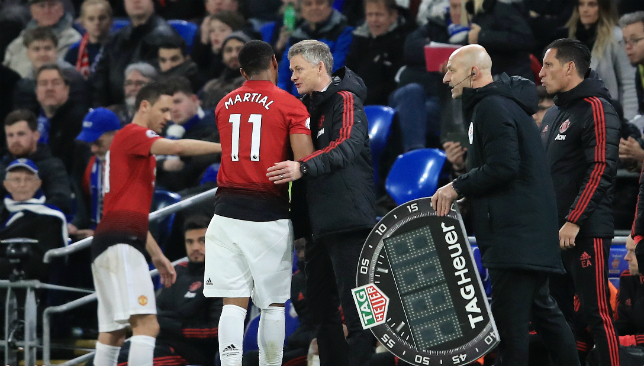 ANTHONY MARTIAL 8: You still feel consistency is the key ingredient missing from his game. But he was certainly cooking on gas here with a goal – which was stunning – and assist, generally making the Cottagers feel uncomfortable. ALEXIS SANCHEZ 5: One sumptuous delivery was headed narrowly over by McTominay. Otherwise, erratic. Eight passes, pass accuracy of 37.5 per cent. SCOTT MCTOMINAY 6: Neat and tidy when he came on to relieve two-goal Pogba. Almost flicked in a fourth. ERIC BAILLY N/A: Little more than a cameo as hard-working Herrera was withdrawn.